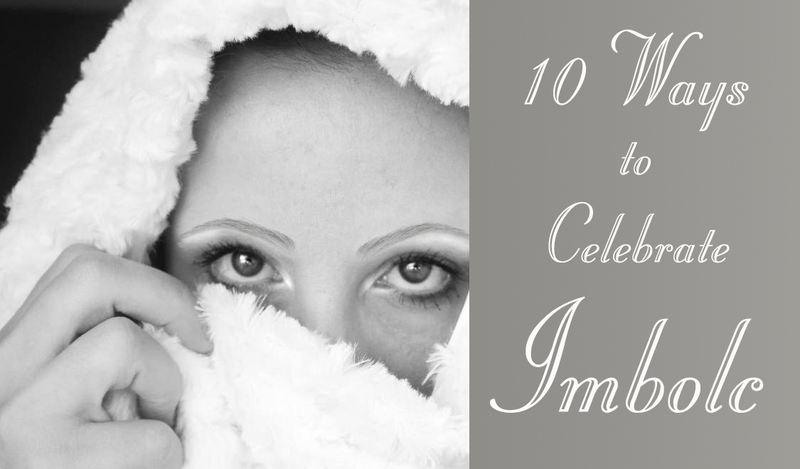 Don’t skip Imbolc this year! You have time to plan something cool. Here are some ideas to get you thinking. 1. Make your own candles. It is, after all, Candlemas. Every witch ought to know the basics of candle making. The primary advantages include being able to customize spell and ritual candles by color and the inclusion of specific herbs or oils. Spirit Crafts even carries some amazing molds especially for pagans. I like to make enough for the whole year during the month of January so I can bless them all by Imbolc.